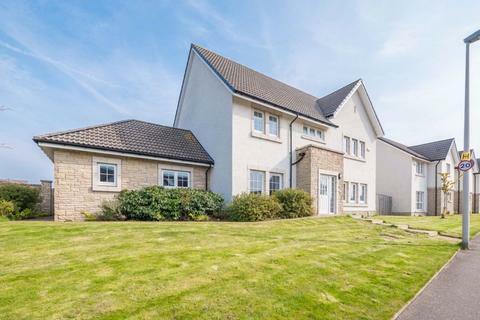 A beautifully presented detached five bedroom property offering stylish and spacious accommodation close to Dunblane High School. 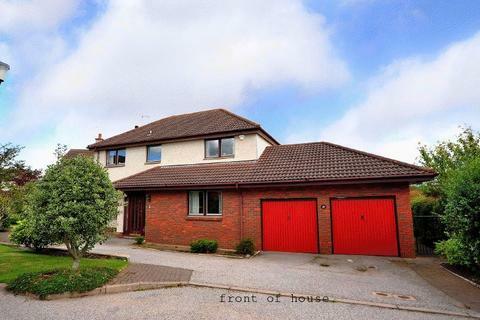 The house is close to all amenities and is sure to appeal to those looking for an excellent family home. 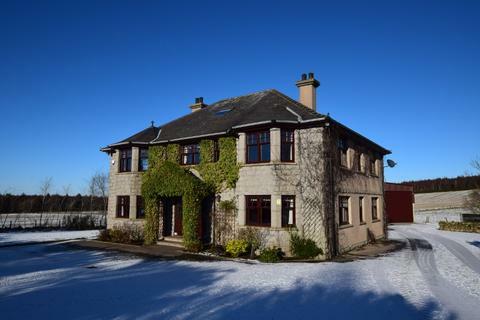 Marketed by Cathedral City Estates - Dunblane Lettings. 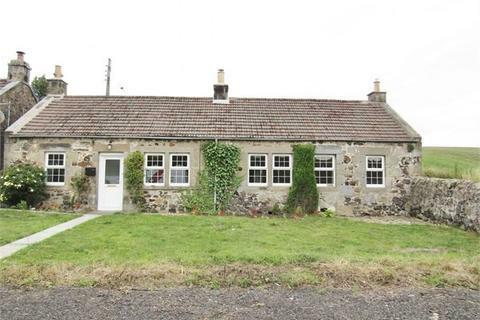 Marketed by Lind Letting - Bridge of Weir. 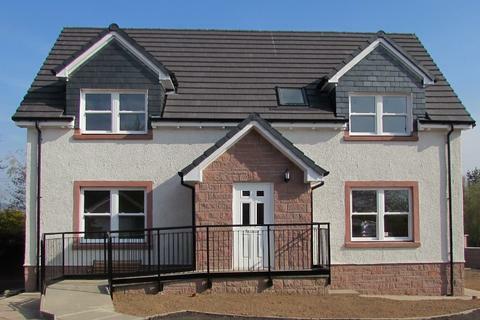 New build property located in a small village located approximately 10 miles from Perth. 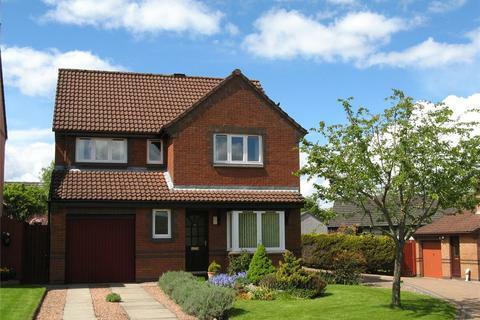 The village provides local shopping and primary school, public transport links to Blairgowrie, Dundee and Perth. 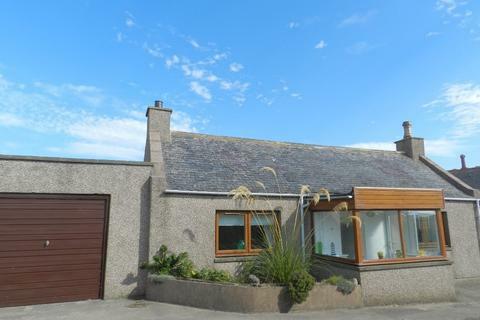 Aberdeenshire Leasing is pleased to present this two bedroom furnished bungalow near the coastal village of Boddam, within walking distance of the rugged northeast coastline and its breath taking views. Immediate Entry. 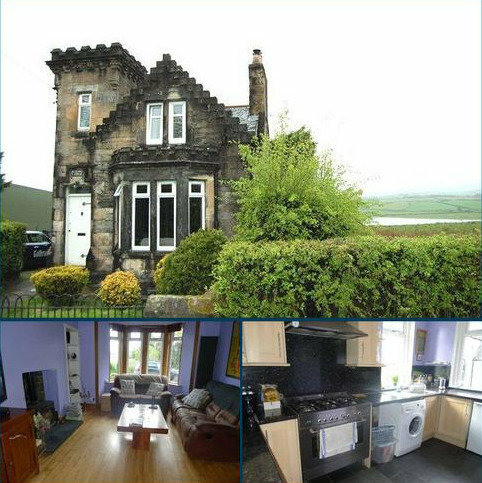 This refurbished modern mid terrace 1 bedroom cottage is brought to the market in walk in condition throughout. 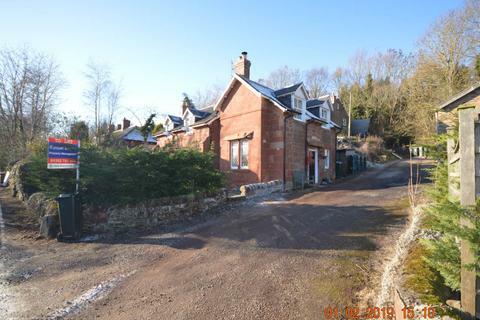 Forming part of a highly desirable, conveniently located residential area. 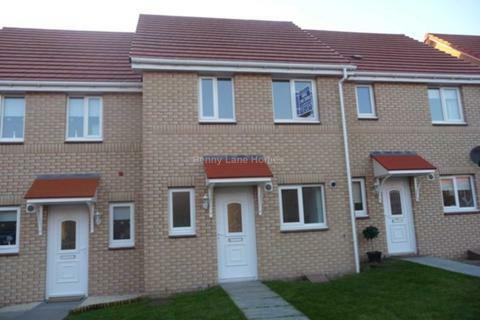 Marketed by DJK Lettings - Edinburgh. 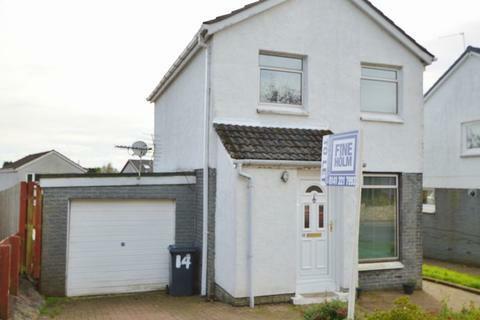 Marketed by Fineholm - Glasgow. 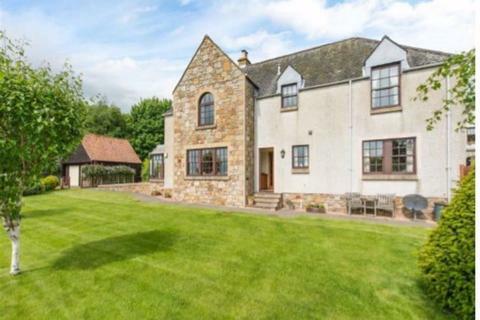 Marketed by DJ Alexander Lettings - Edinburgh. 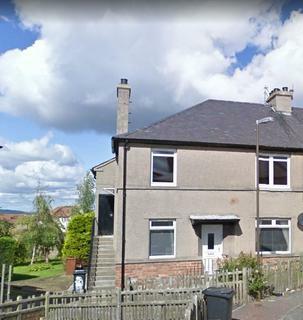 Two bed, upper level villa flat available in Gorebridge. 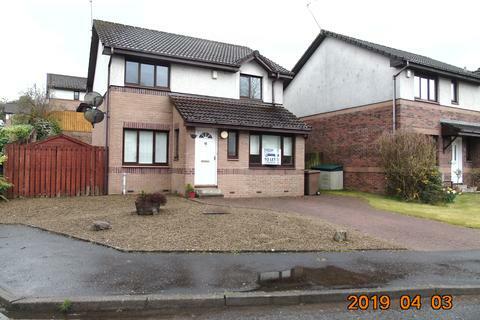 Lovely detached home in peaceful residential area, with well maintained gardens to front and back and driveway to single garage with power and light. 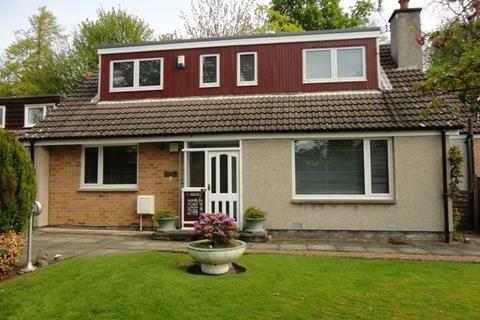 Excellent school catchment area and a short walk to the railway station through Raith Woods. 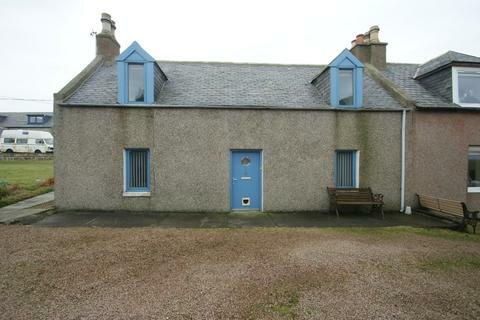 Aberdeenshire Leasing is delighted to offer for lease this charming two bedroom semi detached furnished cottage. 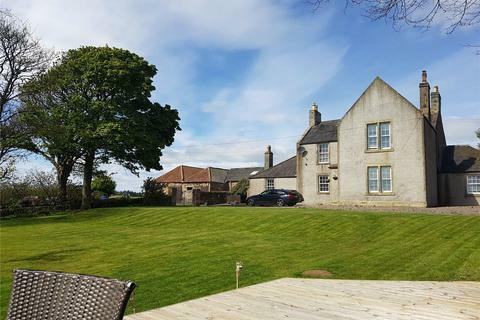 Whinnyfold is a tranquil hamlet, offering access to spectacular cliff top walks. Immediate Entry. 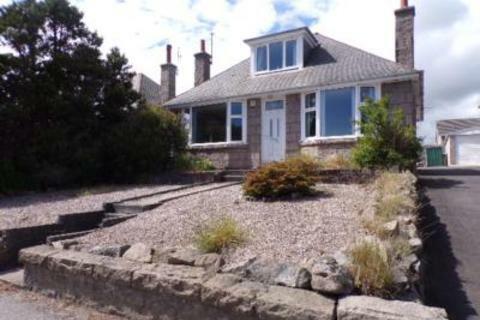 Marketed by Struan Baptie Property Management - Dundee. 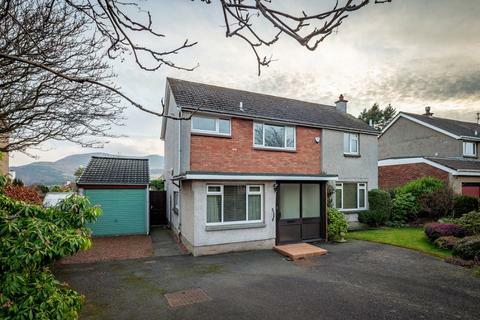 Marketed by Donald Ross Residential - Ayr. 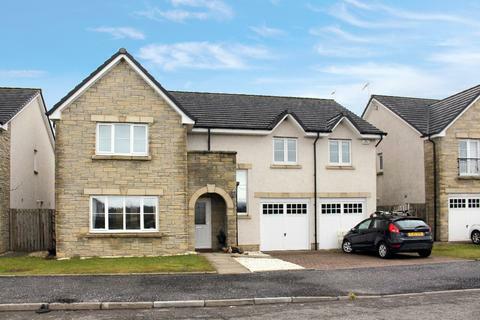 Beautiful 4/5 bedroom family home in the popular village of Tarves. 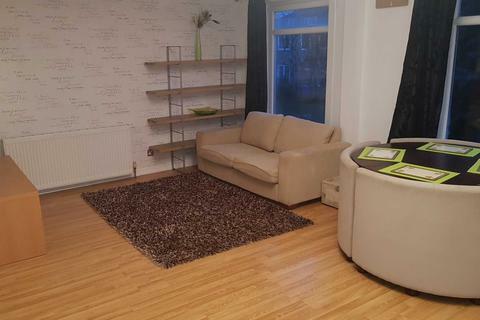 Two bedroom upper Cottage flat located in Kings Park area. 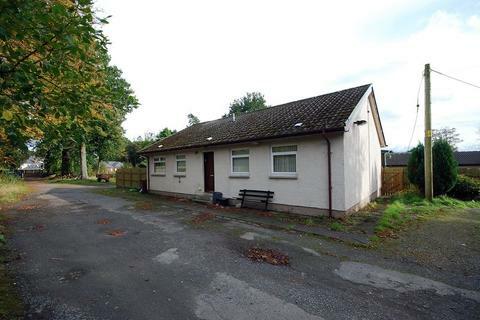 This property comes under South Lanarkshire council. 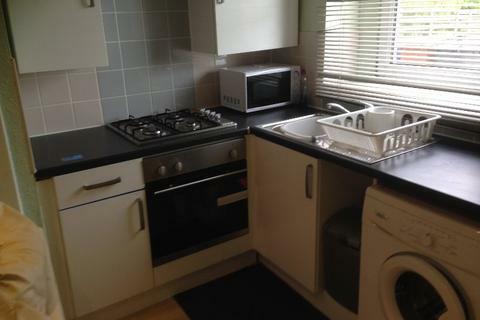 The property comprises two bedrooms, sitting room, kitchen, bathroom, double glazing and gas central heating. 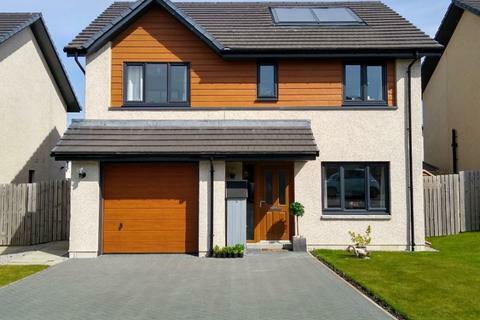 It also comes with private gardens and driveway.